View the Avon makeup sales for Campaign 18 2017 effective 8/01 - 8/14/17. You can backorder until 9/11/17 by shopping by product number. See the details of each makeup special offer by clicking on the images and links below. 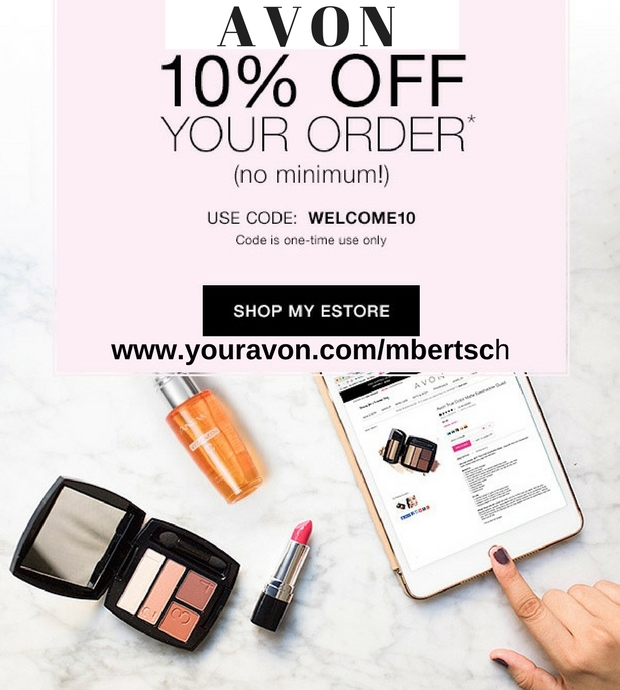 Free shipping on all $40 orders everyday or check for the latest coupon code when you shop my Avon eStore. Refine your look with nail polish and other mani must-haves. Perfect nails are now at your fingertips. Create the perfect canvas for radiant skin with a wide range of face makeup. We have your perfect shade, form and finish. Versatile eye makeup comprised of a cache of colors and textures in pencils, gels and palettes. Take your pout to the next level with lip makeup that comes in lavish colors and every type of coverage. A handy collection of makeup brushes and tools that achieve professional-looking results. Shop Avon eBrochure - View all Avon catalogs page by page. Don't wait for your Avon rep to give you a brochure! 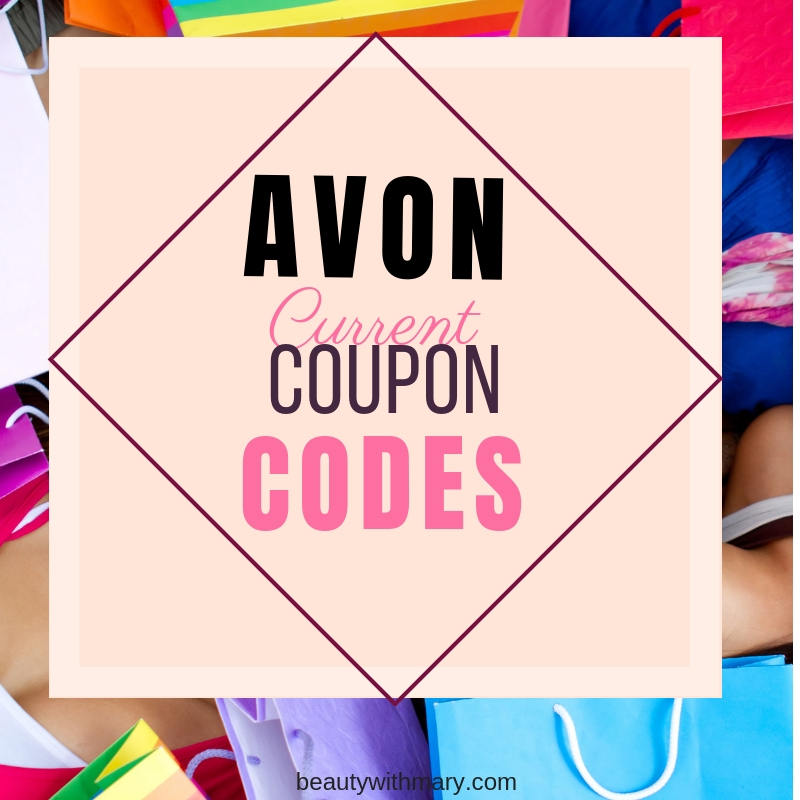 Conveniently order Avon online. Your order will be shipped to your home. 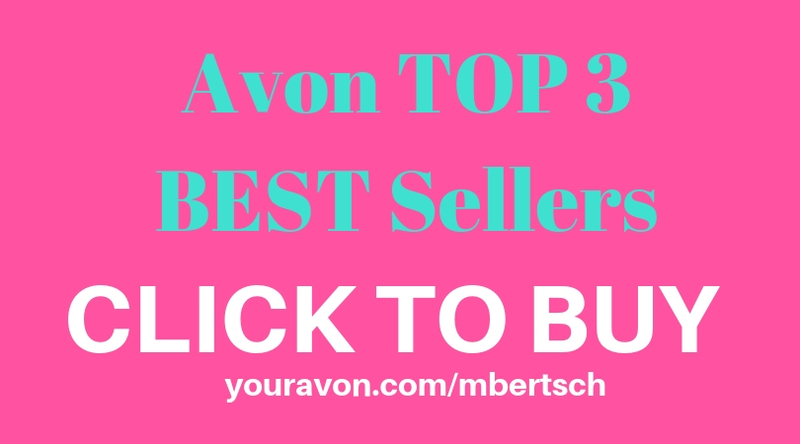 Shop by Product Number - If you already have an Avon book, enter the product numbers, campaign number and quantity. 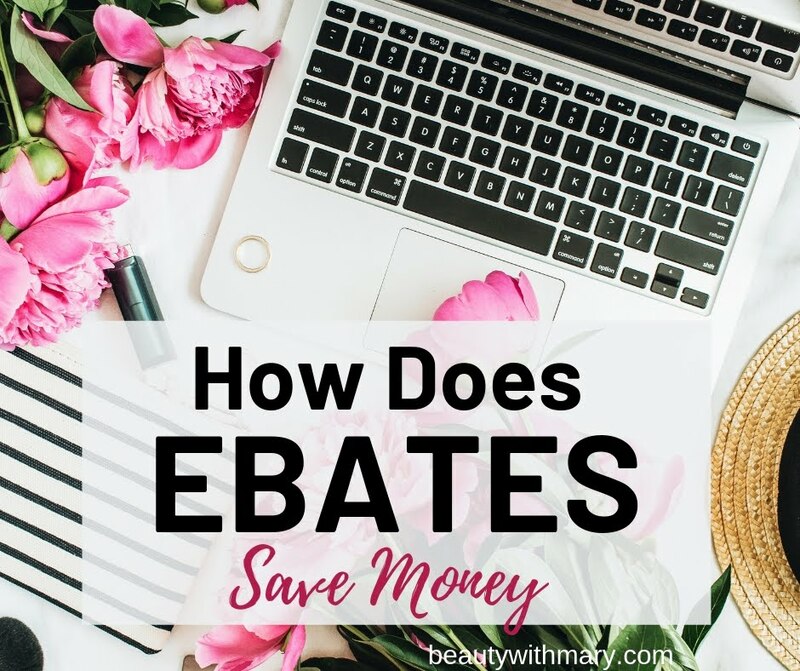 Submit order and receive your products within 4 - 7 business days. Not everyone feels confident to place orders online! That's where I am different from other online sellers. I offer my service by placing your order online for you. I'm a Christian grandma who you can trust. 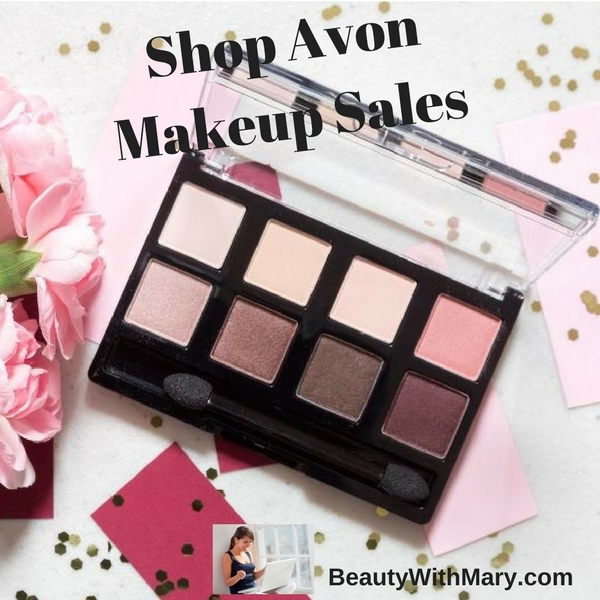 Email or Call Mary today about placing an Avon order? 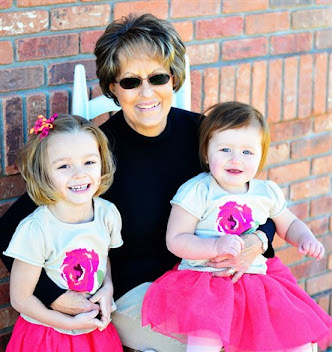 Learn how to start your own Avon business. Let me help you succeed.